It goes without saying that sunscreen is critical for daily use. 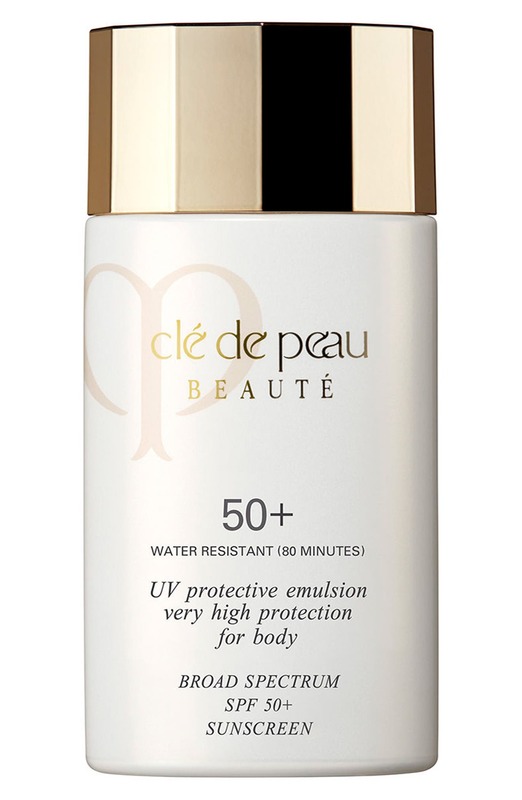 Even when skies are overcast and temperatures feel cool, the sun’s harmful UV rays are always a threat to your skin and daily protection is an absolute essential. Still, the biggest obstacle in sun protection is simply forgetting to apply it (or reapply it) in the first place. Our solution? Stock your beach bag with a water-resistant mineral formula, apply a high-factor primer before makeup and carry a broad-spectrum protective powder with you to touch up throughout the day. Set yourself up for safe sunning success by never being unprepared. Ahead, an SPF breakdown, advice for where to wear and shoppable links to our favorite formulas for every occasion. Slather it on and soak up the sun, but safely. There are two types of sunscreen: physical and chemical. Chemical sunscreens work by creating a chemical reaction wherein UV light is absorbed, converted to heat and released, preventing those harmful rays from passing into the skin. 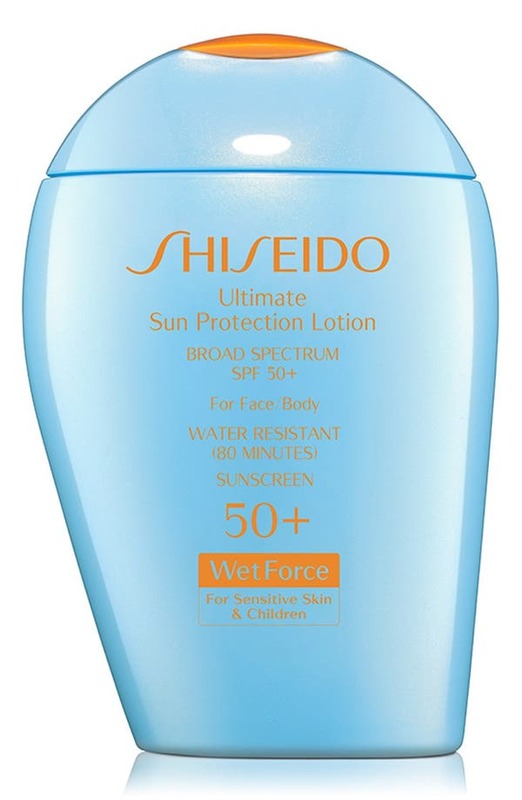 Chemical sunscreens usually have some added benefits beyond protection from the sun. 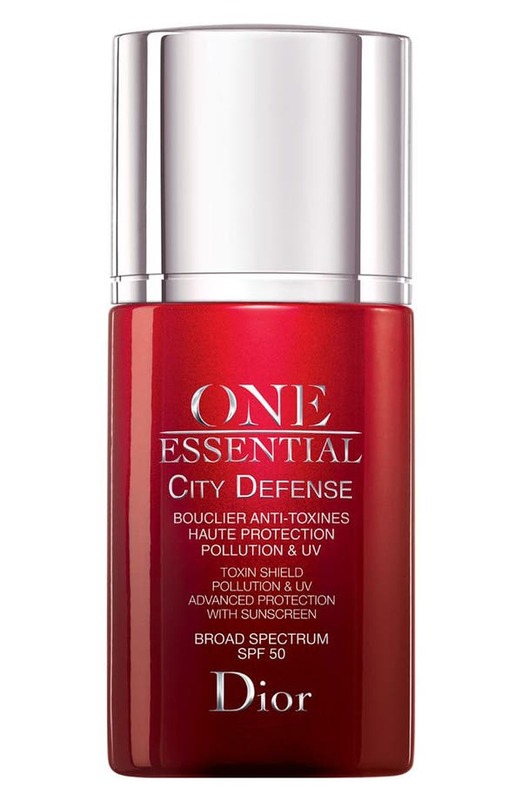 For the urbanite, these sunscreens guard the skin from environmental toxins and pollutants, and can include antioxidants that decrease free radical damage. Apply these in the morning as the last step of your skincare routine, before makeup and about 20 minutes before leaving the house (chemical blockers take about 20 minutes to fully absorb into the skin). 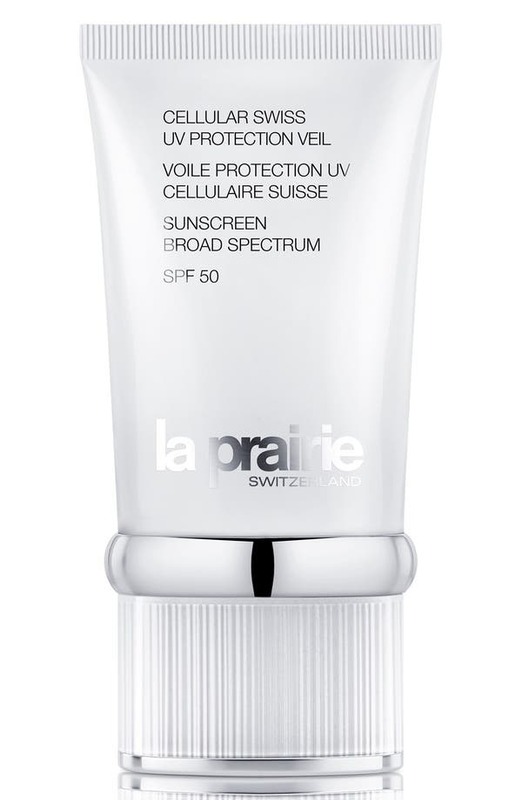 These sunscreens protect your skin with mineral ingredients (like zinc oxide and titanium oxide) that create a layer to deflect and scatter harmful UV rays, keeping them from penetrating the skin. Those who suffer from eczema, rosacea or any other sensitive skin issues will appreciate this gentler formula. 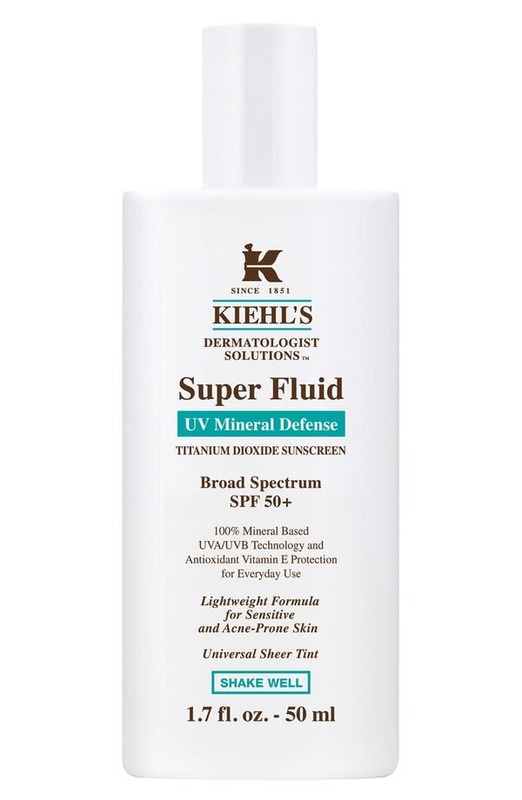 Mineral sunscreens are the ones to keep in your beach bag, to wear on a sunny hike, an outdoor run or anytime that you are exposed to the sun and water or sweat as these formulas are water resistant and work immediately upon application. The criminally overlooked part of any proper sun-care routine is reapplication. The SPF (Sun Protection Factor) indicated on the bottle helps you determine approximately how long you can be outside before burning. 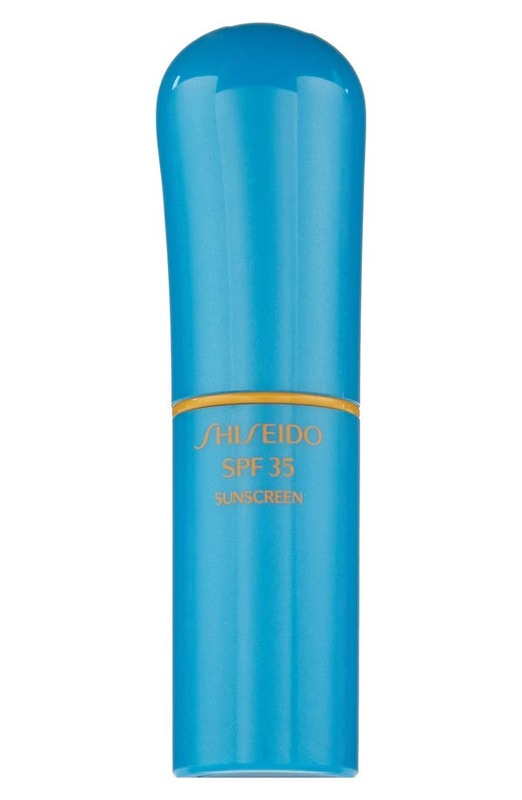 The higher the number, the better the blocker, but nevertheless, all sunscreens should be reapplied often throughout the day, even if you have makeup on. 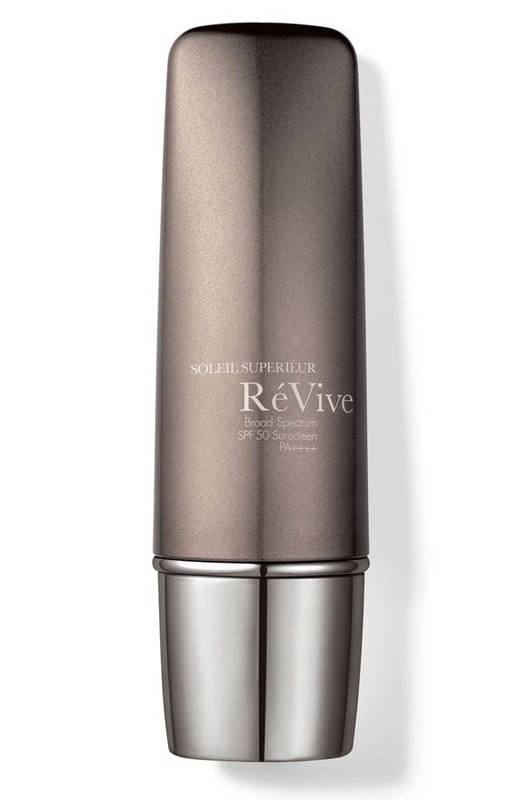 Carry a formula that makes reapplication easy on the go. 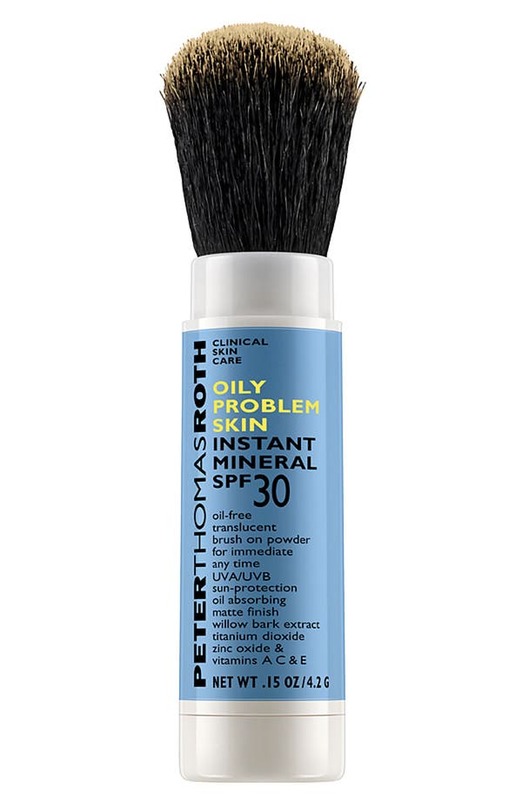 Peter Thomas Roth’s brush-on SPF will blot away excess oil as it helps protect you from the sun. 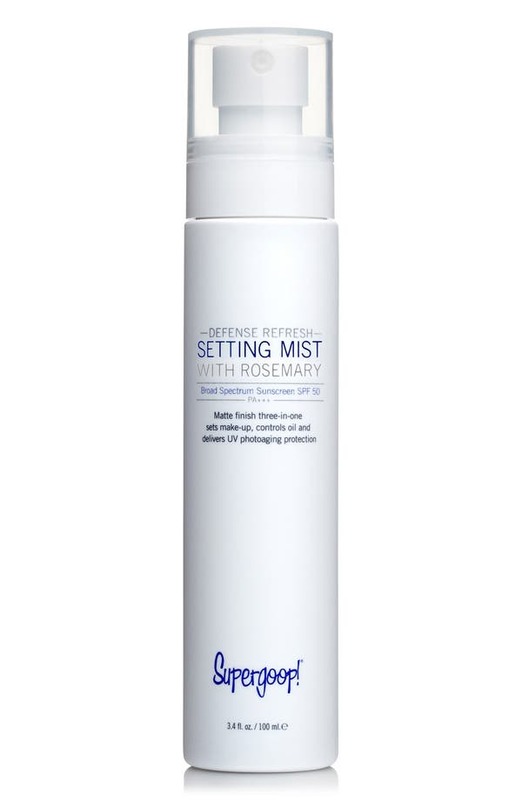 Supergoop’s formula sets your makeup with a fine rosemary mist that won’t disrupt foundation. 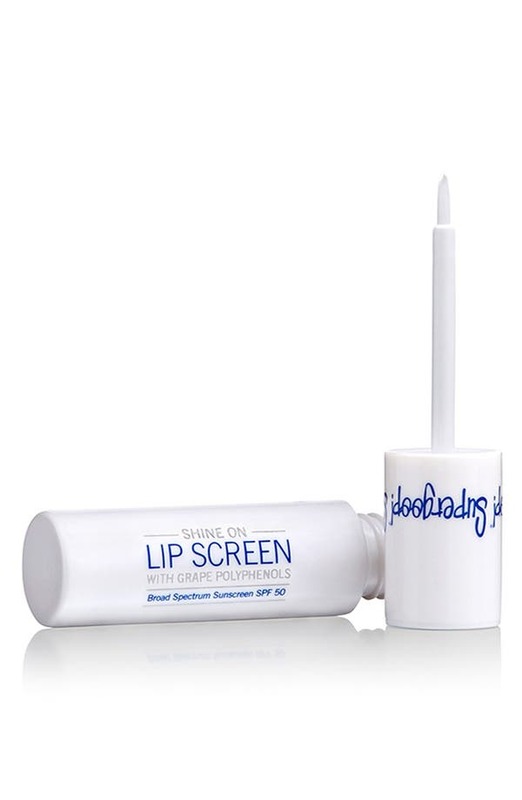 And if you’re bare-faced, a portable stick-formula makes touch-ups a breeze. Not all sunscreens are created equal as a makeup base. Some formulas pill up or appear too greasy on the skin’s surface, but that doesn’t permit you from skipping this crucial step. 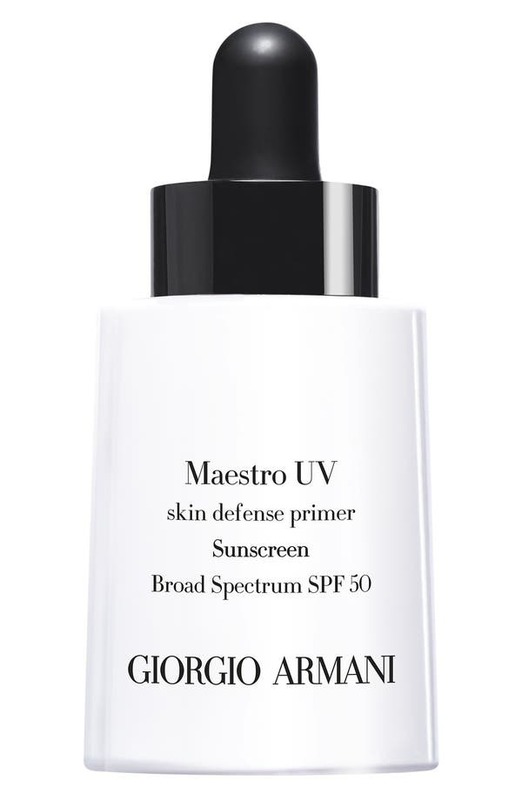 Instead, opt for a sunscreen primer like Giorgio Armani’s Maestro UV to help protect your skin and extend the life of your makeup. 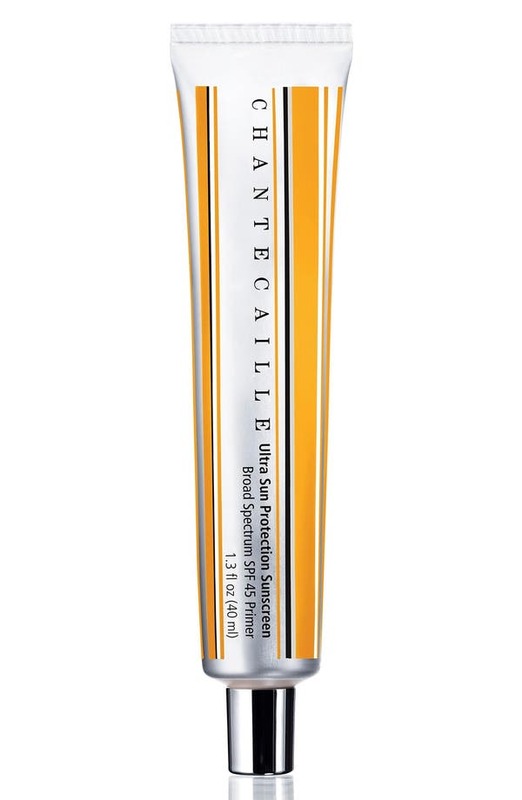 Chantecaille’s primer works in a similar way, but is made with soothing botanicals that leave the skin feeling nourished and also mattified. 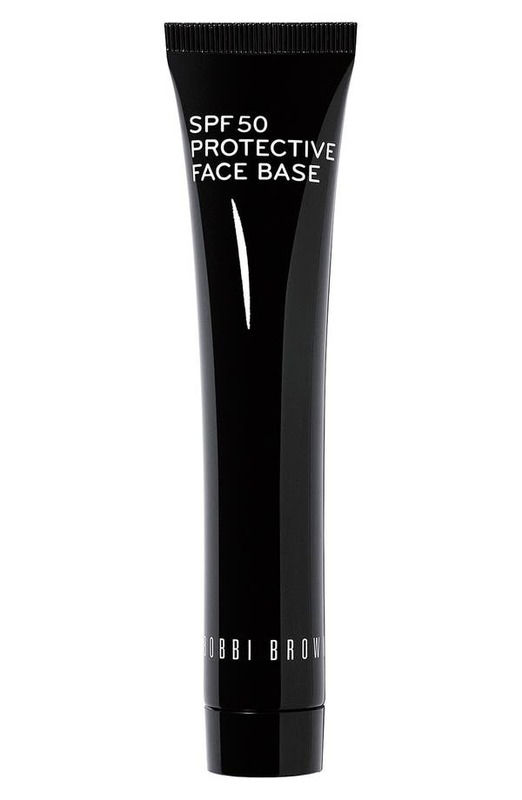 Bobbi Brown’s version is packed with caffeine and algae extract to promote healthy skin while fading facial pigmentation, and it provides an excellent base for foundation. When applying sunscreen, think full coverage. Anything not covered by clothing is affected by the sun, including the delicate skin around your mouth, and the tops of the ears, hands and even the scalp. 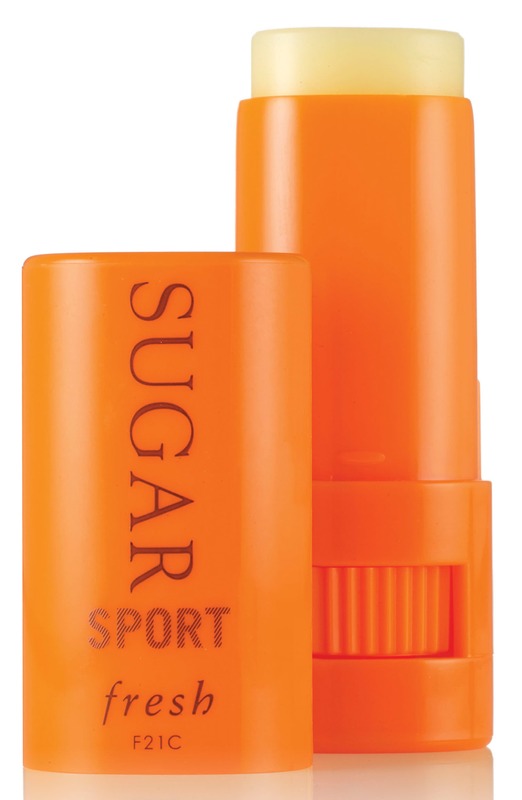 Always carry a protective lip balm (or gloss) with SPF and cover your hands—this is one of the first places to show signs of aging. 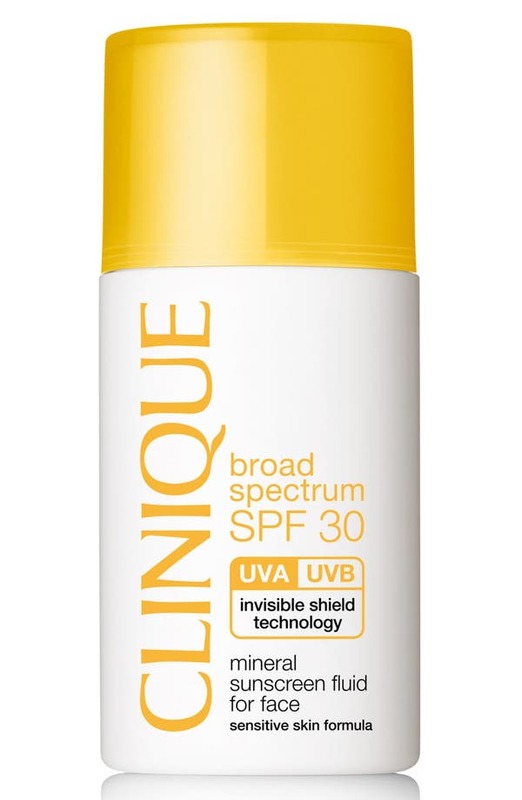 As for the rest of the body, you know the drill: cover up with a Broad Spectrum sunscreen. 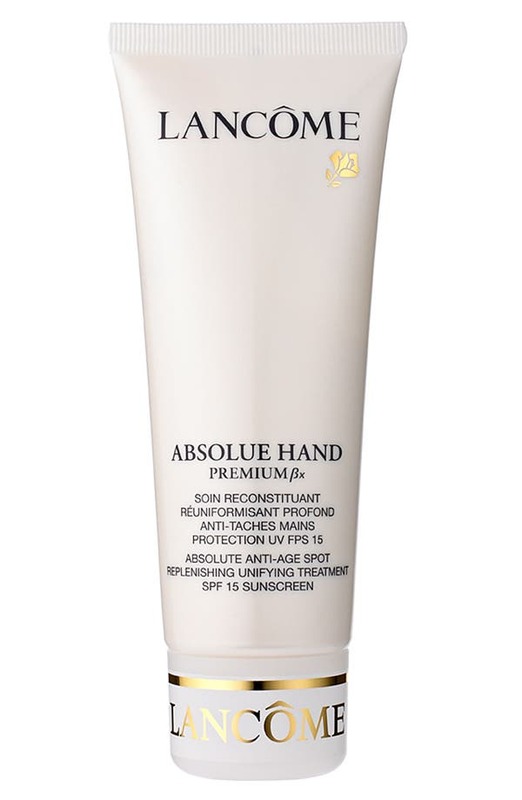 This means that the lotion helps protect you from both the cancer-causing UVA and sunburn-and-cancer-causing UVB rays. 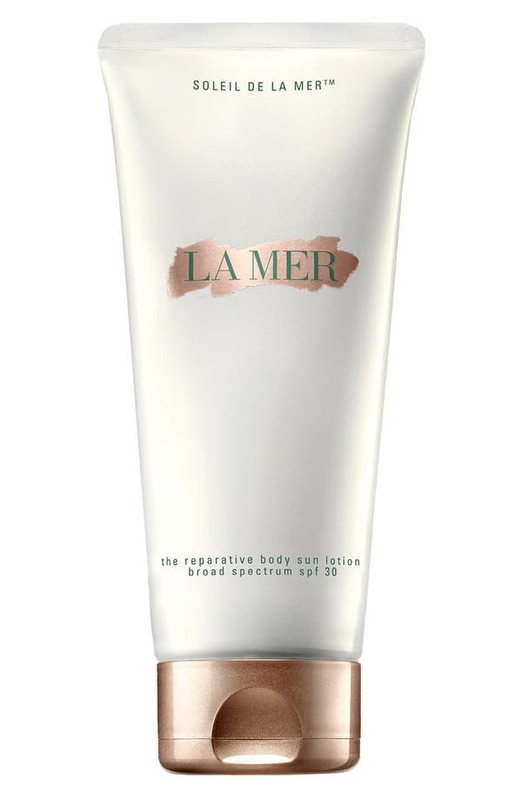 Both Clé de Peau and La Mer make a highly moisturizing SPF for the body and either is great for everyday use. 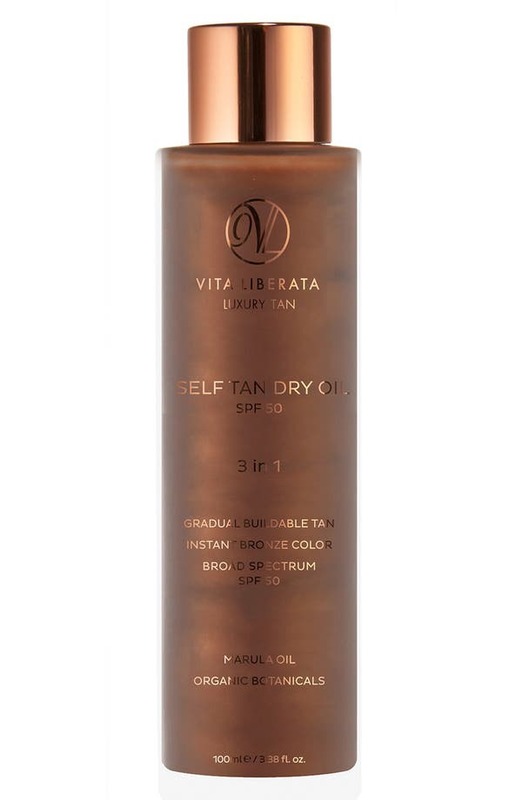 Vita Liberata dry oil SPF 50 has a shimmering tint to it, making it the perfect cover-up for your first trips to the beach post winter hibernation.